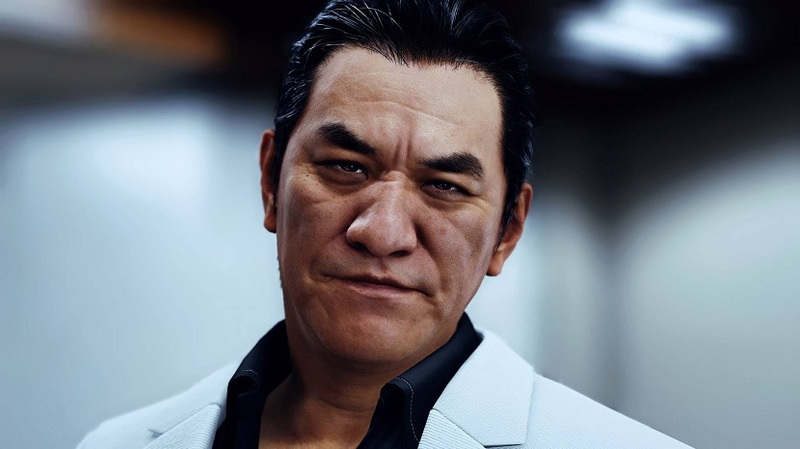 Back in March, Sega took the Western world by surprise when it started pulling Judgment off store shelves and digital storefronts after one of the game’s actors, Pierre Taki, was arrested for using drugs. The news caused concern among Western fans, who anticipated a delay at best and a cancellation at worst. Fortunately, neither of the two scenarios are in the cards. Weeks after announcing that Judgment‘s Western release will go ahead as planned, Yakuza studio head Toshihiro Nagoshi told IGN that his team has already finished replacing Taki’s character model for Tojo Clan affiliate member, Kyohei Hamura. In the meantime, he explained how the developer went about the process. First of all we had to replace the character model and re-record all of the dialogue. But replacing the character model is only the start: We had to change all of the pre-rendered cut scenes Hamura appeared in; also, his face appears on some of the evidence that you present on your smartphone, so we had to replace those textures; and some trophies had to be changed too. Nagoshi revealed that he made the decision to replace Taki within hours of receiving the news of his arrest. Had he waited longer, Judgment would have missed its Western release date. There was an option to leave it as it was, but personally I felt strongly that changing the character was the right decision. It’s hard to know how big the risks are. If the game had already been on sale for several years, I don’t know what the outcome would have been. But this was just three months after the Japanese release, so it was still hot, and I think that requires a sensitive approach. You can see Taki’s replacement when Judgment releases in the West on June 25, 2019 for the PlayStation 4.